There’s no getting rid of our microscopic friends – where there are people there are bacteria, even in space. But how are the bacteria in outer space different from the ones on Earth? And more importantly, are the astronauts under any danger? 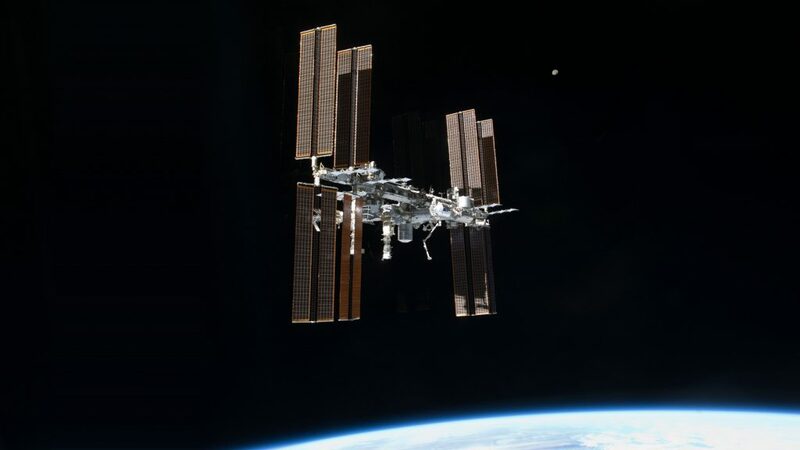 Researchers from NASA’s Jet Propulsion Laboratory, Pasadena, California, in collaboration with colleagues at other institutions, wanted to study the bacterial “ecosystem” aboard the International Space Station. They used state of the art equipment to study the bacteria on the ISS and compared it with bacteria found in clean rooms – an environment typically used in manufacturing or scientific research, with a low level of environmental pollutants such as dust, airborne microbes, aerosol particles, and chemical vapors. “Studying the microbial community on the space station helps us better understand the bacteria present there, so that we can identify species that could potentially damage equipment or pose harms to astronaut health. It also helps us identify areas that need more rigorous cleaning,” said Kasthuri Venkateswaran, who led the research at JPL with collaborators Aleksandra Checinska, the study’s first author, and Parag Vaishampayan. The genetic differences were clear. Skin bacteria called Actinobacteria were much more prevalent on the ISS, while Staphylococcus had a rarer incidence than on Earth. This will allow researchers to establish a baseline for microbial activity on the ISS, and thus monitor whenever a change occurs. They don’t know yet if the bacteria can be dangerous for the astronauts. Further analysis will likely yield more insight about how the bacteria themselves are affected by the environment. The ISS is a unique environment, especially the microgravity. The general belief at the moment is that microgravity is harmful for bacteria, which can find it difficult to attach to surfaces. However, this could serve as a “training camp” for bacteria, allowing the remaining survivors to become fitter and more virulent – and this can become a problem in time.